This gorgeous home boasts 6 bedrooms and 3.5 bathrooms, vaulted ceilings with lots of natural light, organizers in all kitchen cabinets, breakfast bar, formal dining and formal living, and a 5-piece Master Bath. Basement is finished with a living room, mini-kitchen, wet bar, microwave and fridge, two of the bedrooms are downstairs and a bathroom is downstairs too. 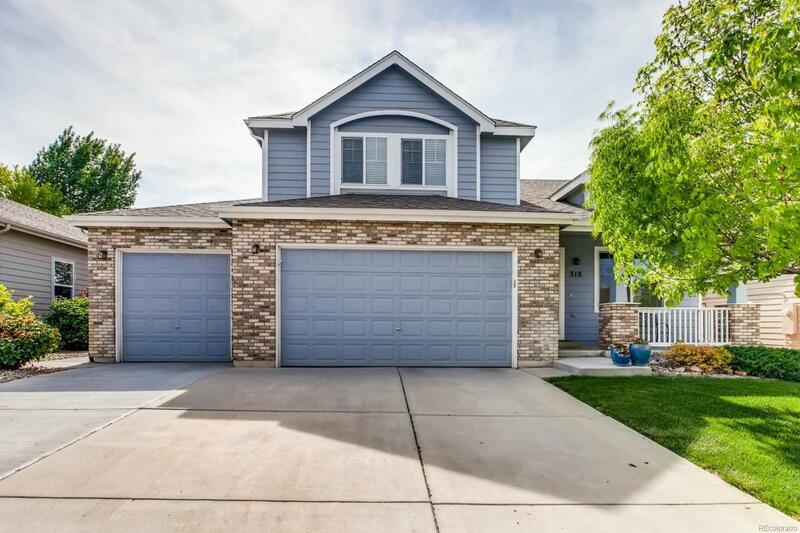 Roof is only 2 years old, 3 car garage with utility sink, and a huge, lush backyard that backs up against the greenbelt. This home will not last long!